The lack of a good night’s sleep can be very debilitating and can affect how you perform in your job or manage your daily responsibilities. We are committed in helping you find a solution that will fit into your personal routine. Our team is experienced in a range of strategies to help reduce stress and anxieties around sleep-times and help you find the much needed treatment for your sleep disorder. Sleep disorder is when an individual has problems with sleeping. The lack of sleep may be due to a range of different issues such as stress and anxiety. A sleep disorder has a negative impact on other aspects of life such as energy, mood, and health. This in turn can have a negative effect on other aspects of life such as jobs, relationships and social life. There are various symptoms of Sleep disorder;– Tiredness – Difficulty concentrating – Irritable – Need for naps – Difficulty sleeping If you believe you are suffering from some of the symptoms stated above therapy may be beneficial to you. 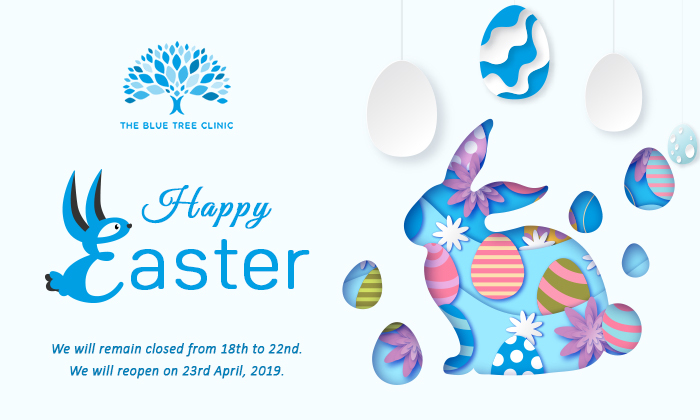 Here at The Blue Tree Clinic our therapists and doctors are here and ready to help you deal with your Sleep disorder. – Sleep apnea – Restless legs syndrome – Narcolepsy – Insomnia – Night terrorsHow can therapy help?Therapy can help you to understand the reasons behind why you have a sleep disorders as well as teaching you ways to cope and methods to help you sleep. Therapy has been shown to be extremely effective for individuals with sleeping disorders.Types of therapy offered for Sleep disorders at The Blue Tree Clinic?– Cognitive Behavioural Therapy – Cognitive Analytic Therapy – Psychiatric Assessment and MedicationIt may be that our team believe you would benefit from medical help as well as therapeutic help in which case we may suggest private psychiatric treatment where a psychiatrist will assess you and decide whether physical tests or medication would help.How can The Blue Tree Clinic help you? Sleep is essential for every human being. A lack of sleep can be detrimental to various aspects of life. Here at The Blue Tree Clinic we know how important sleep is and so we want to help you. When you come to the clinic we will assess your symptoms and look into providing the best possible therapy for you. Your therapist will look into discovering the causes of your sleeping issues as well as finding ways to help you cope. Your therapist will teach you techniques and ways to managing your sleep issues. As well as this your therapist will help you to apply these techniques which you have learnt into everyday life.